Hey, boomers, do you like to bowl just for fun? Jim Erickson leads this group. Join us at 6:30 at Fiesta Bowl on the last Friday of every month! No teams, just come to bowl! Simple games and prizes make it fun for all. Men and women welcome! If you want to join, remember to update your Profile to indicate an interest in Bowling for Boomers! To update your Profile, click on your name (at the top of the page), then click on the EDIT PROFILE box. On the next page, scroll down to the Small Group Participation section, check Bowling for Boomers, then click SAVE . 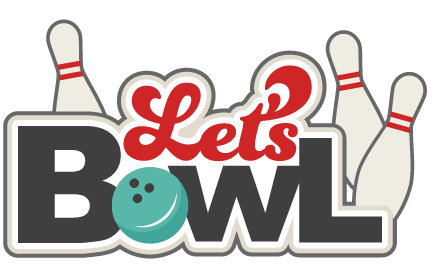 Then be sure to sign up for each Bowling for Boomer event each month! To do so, click Events, above.